Mindex “Membrain” EP out now. It bends minds. 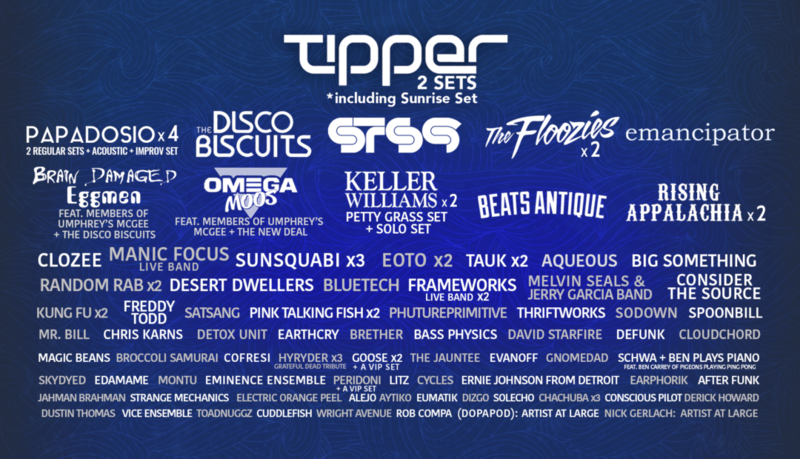 BUT HAVE YOU SEEN THAT RESONANCE LINEUP?